You see the beautiful company blog above. I made it. 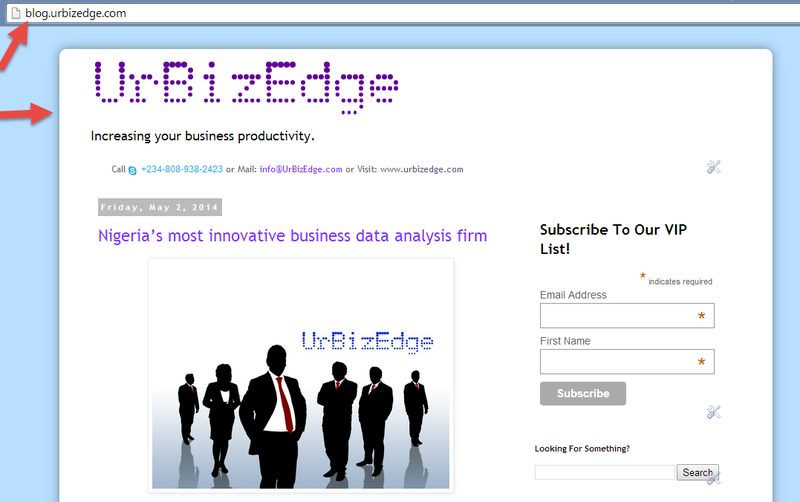 It has a custom blog address: blog.urbizedge.com and I did some CSS and HTML coding to make it look that good. A month ago I couldn't have dreamed of making something this cool. In fact, the VC4Africa community guy who is based in Holland told me I've got one of the best company profiles, and he was going to do a small push for me. I read an article yesterday; it was by Paul Graham, the GO of the Startup community in US. The article was about what makes startup entrepreneurs different. Why they are unlike other entrepreneurs. They have to be relentlessly resourceful. They are trying to create a product the market doesn't yet know it needs. They are trying to take on a problem no one else is tackling or considers worth tackling. They are trying to build something only them seem to understand. They face problems there's no documentation on. They are walking a path no one else has walked, and alone. To survive, let alone succeed, they have to be relentlessly resourceful. Not just relentless. Not just working hard and long. It might work for other businesses where the goal and path to be taken are more obvious. But for startups, the path doesn't yet exist. They have to beat out a path for themselves. They have to be relentlessly resourceful. Working hard and long at being creative/resourceful. Putting brain capital way ahead of cash capital. Failing often by trying a lot and yet keep the runway long enough to not burn out. It's the hardest kind of entrepreneur to be. Fortunately, I'm not (yet) a startup entrepreneur. Though a lot of people still don't get my explanation of what I now do, and my flyers, to some people, are like something from an alien planet. It still doesn't (yet) qualify me as a startup entrepreneur. I'm not (yet) building a business that will scale fast. I'm still trying to get a few consulting gigs and stay alive. But while doing this, I'm also preparing myself for my inevitable future -- to build a very daring startup company, one that will do the unimaginable on a grand scale. Hence my becoming relentlessly resourceful. 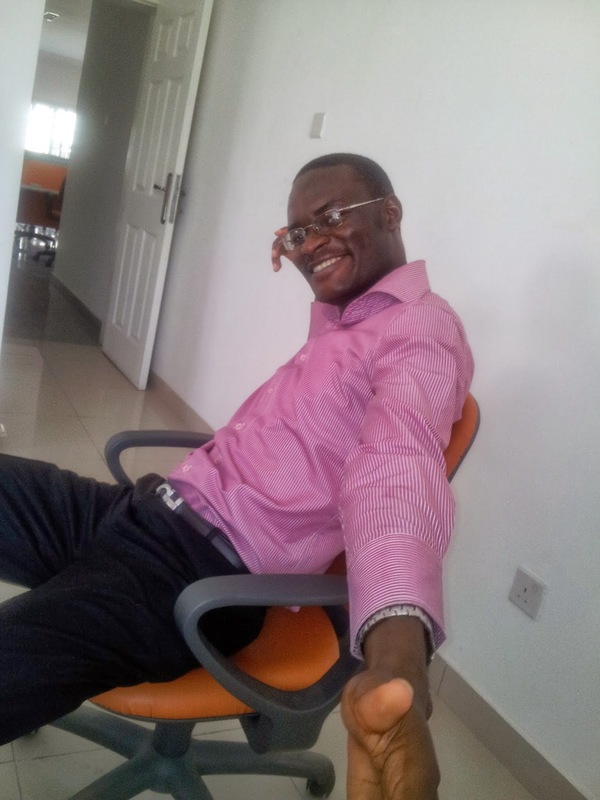 Making the most of every resource I have and providing a unique service no one else is providing in Nigeria. I already have all the book knowledge I need. What is left is me. I need to be hardened, business-wise. It's the main reason I quit my job before getting a steady good secondary source of income. I'm naturally an employee. The kind of person that obeys all rules and gets along with everyone. And the only way I can change that is to get myself into the situation I'm currently in and let the forces of business nature/hardship mold me into something less weak and more business minded.